We’ve already heard rumors that the replacement to Canon’s ageing 50.6MP EOS 5DS DSLR is likely to be mirrorless, but until now it’s been unclear what kind of pixel count we might expect. 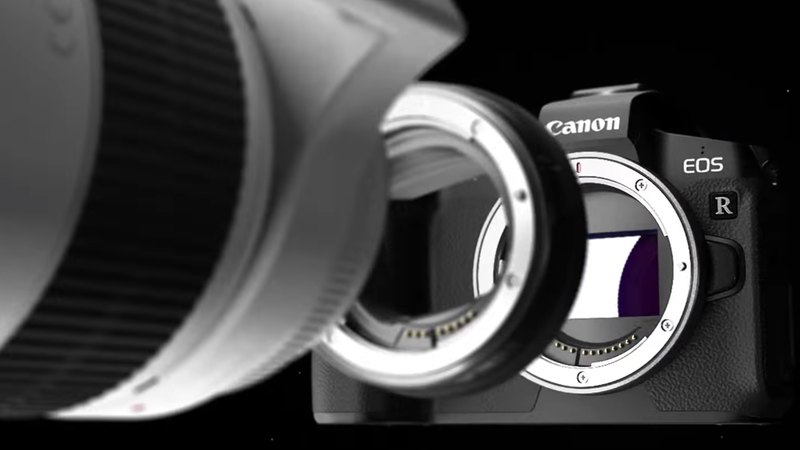 However, CanonRumors.com believes that, according to numerous sources, there’s an EOS R mirrorless camera in development with a sensor delivering slightly more than 75MP. If this is to believed, it would push it way beyond its rivals, the 42.2MP Sony Alpha A7R III and both of Nikon’s offerings, the 45.7MP D850 and 45.7MP Z7. Although not quite a fair comparison, it would potentially see the new Canon EOS R mirrorless compete against medium format rivals like Fujifilm’s forthcoming 100MP GFX 100S. Canon might not have it all its own way, with rumors of a new full-frame Sony sensor with a 60MP resolution having recently surfaced. Don’t expect the new camera anytime soon though, with rumors suggesting that if it does materialise, it’ll be in the second half of 2019. According to CanonRumors, one source has suggested that a high megapixel EOS R will arrive once four or five more dedicated RF mount lenses have been announced, with one of the new lenses being “the best landscape lens in the Canon lineup”. CanonRumors also reports that the next announcement we’ll see will be in early 2019, with new PowerShot and EOS DSLRs being added to the Canon line-up, with an entry-level EOS R body coming a little bit later.